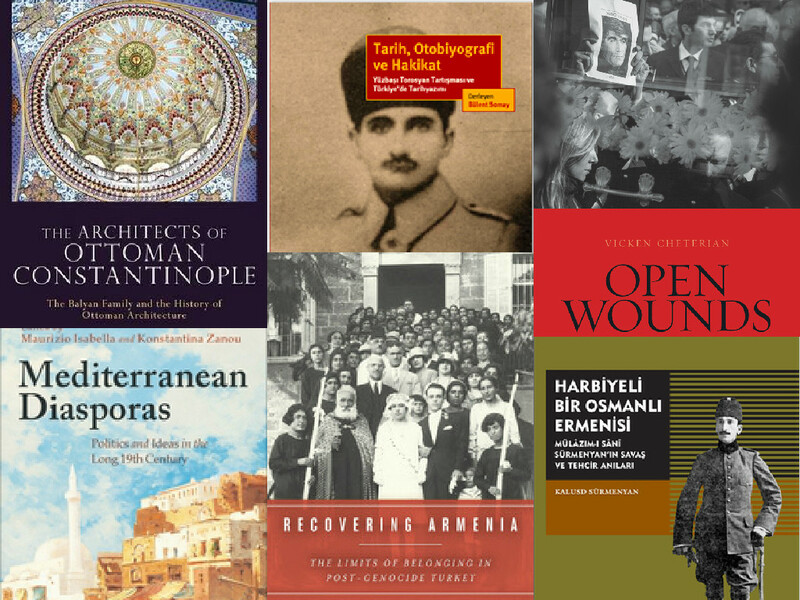 While nearly everybody is making preparations for an august vacation far from Başbakanlık Osmanlı Arşivi or Adalar, I decided to gather all the new publications in Turkish Studies (those, I found in my horizone during this year and those in English and Turkish) and put them in a single post. This may somehow play the role of the yearly Türkologische Anzeiger (Turkology Annual) Online list, which has not been updated for a while. 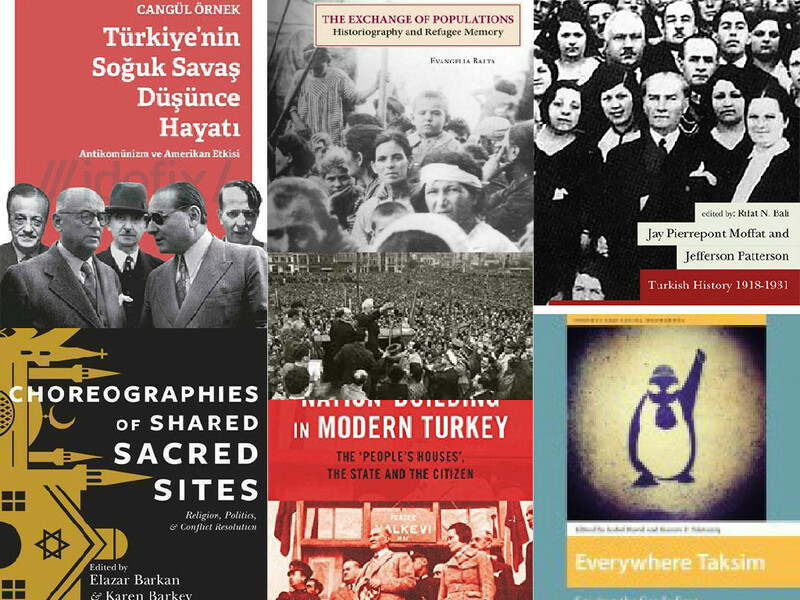 I hope, this could be of support for any scholar of Turkey who wants to get a systematic overview of recent publications. If you have any additions (I’m pretty sure, that there must be many), please, write them in the comments. Iyi tatiller ve kolay gelsin! Tarih, Otobiyografi ve Hakikat: Yüzbaşı Torosyan Tartışması ve Türkiye’de Tarihyazımı | Ahyan Aktar, Tanek Akçam, etc. You can add these two books. 1. Psychology of Religion in Turkey, Edited by Zuhâl Ağılkaya-Şahin (Izmir Katip Çelebi University), Heinz Streib (University of Bielenfeld), Ali Ayten (Marmara University), and Ralph W. Hood, Jr. (University of Tennessee at Chattanooga). 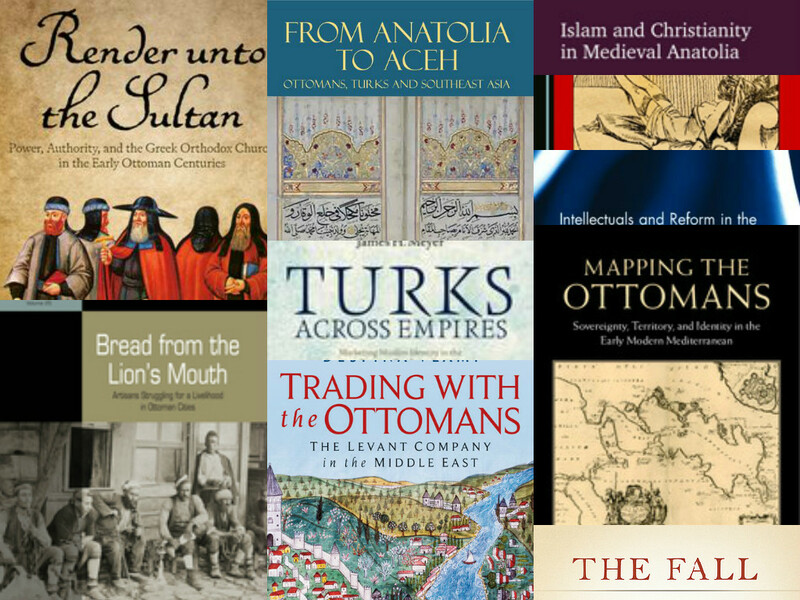 When you click on “Islam and Christianity in Medieval Anatolia” you get a different book.